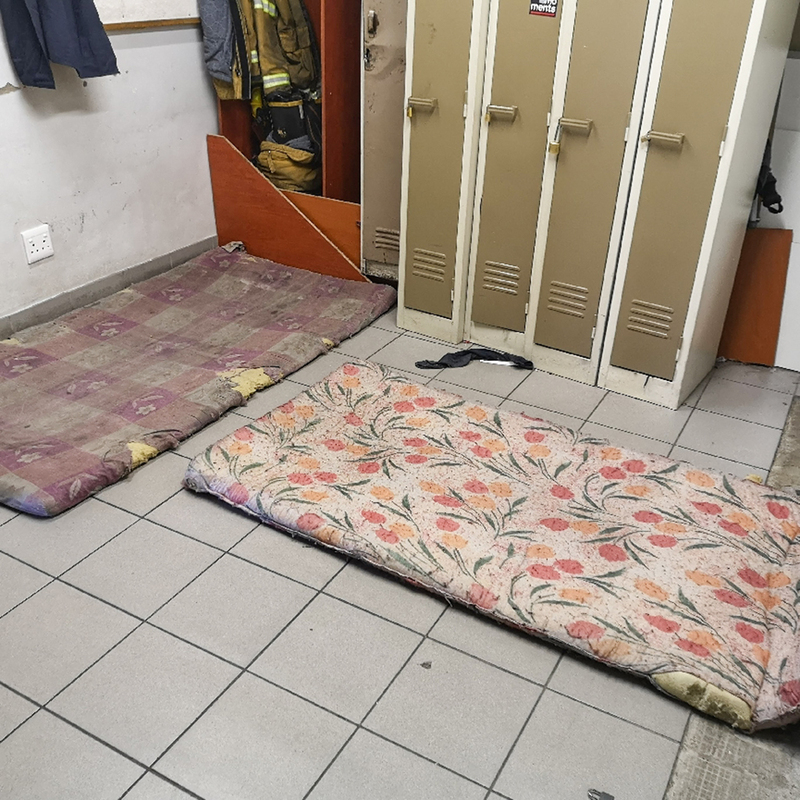 THE forty-five fire and rescue officers stationed at the Hosea Kutako International Airport have allegedly been working under deplorable conditions and have been without safety gear for the last five years. Some have resorted to wearing their own clothes to work, buying their own uniforms, which cost approximately N$1,000, as well as borrowing uniforms from friends at the City of Windhoek’s fire department. According to the group’s Spokesperson, NAC failed to procure the gear through tender procedures. “There is also no resting places to take naps since we work four to five days consecutively. Many times, we kill snakes in our rooms as there is no safety,” he added. 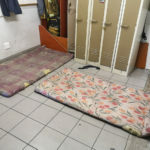 They added that eight officers are assigned to a single locker room, where mattresses are shared amongst themselves. “They are lying to airlines that they bought us uniforms. Our boots are torn and it is embarrassing. NAC is mandated to provide us with uniforms every two years but this is not happening. Our rooms have no ventilation either. They do not value us and they threaten us with suspensions when we question them,” a clearly upset firefighter said. NAC Spokesperson Dan Kamati, however, rubbished the claims, saying that no employee had to pay for their own uniform. “NAC proactively engaged the CoW CEO last year to fast-track procurement of the relevant uniforms and protective gear as CoW already has a service provider for such. It would have taken longer to obtain the same uniforms if NAC had gone out on a tender for such services. The uniforms and protective gear from CoW were received early this year,” Kamati said. Kamati further denied that the firefighters live in deplorable conditions, adding that a new fire station with ancillary modern facilities will be built.